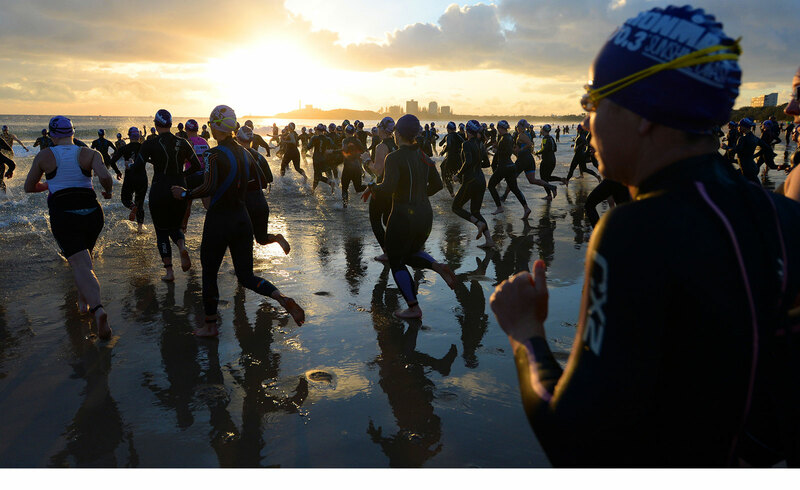 The 7 Sunshine Coast Marathon and Community Running Festival is one of the fastest growing running events in Australia and the biggest not-for-profit event on the Sunshine Coast. Supporting over 70 local charities and community groups, this event is set on an idyllic beachside course. It is flat, fast and attracts elite athletes from across the world. It is also one of the most family-friendly events around with race start times scheduled to suit families, plenty of free kids entertainment, music and cheerleading on course and heaps of fun activities for spectators!